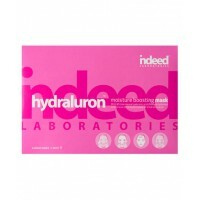 Some beauty products are easier to shop for than others (pink lipsticks, hairspray, blush… now you’ve got me blabbing!). 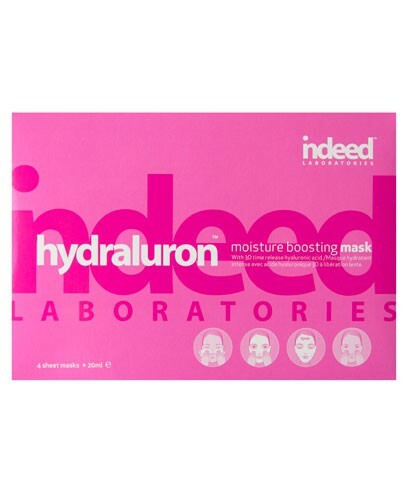 Anti-ageing products happen to fall into the ‘tricky’ basket, mainly because they’re filled with ingredients that sound like they’re straight from the Nutty Professors science lab. 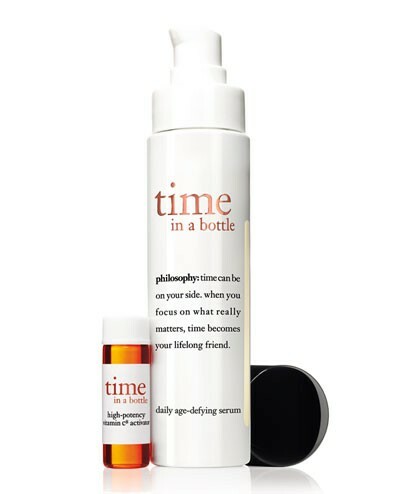 It’s time to know exactly what you’re smearing onto your face each night. 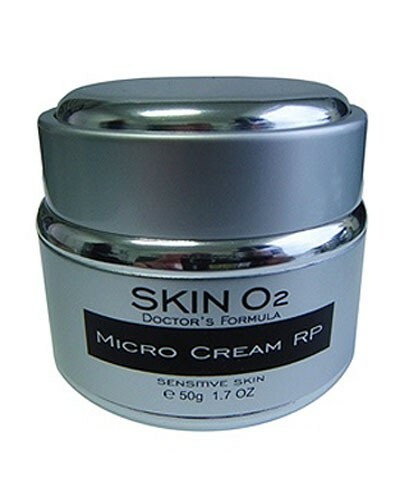 Shopping for wrinkle-busting creams just became a whole lot easier! Peptides: Put some pep in your step! 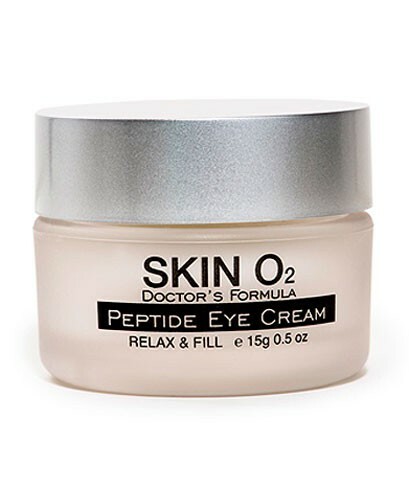 Peptides are made up of teeny tiny amino acids that basically whisper to your skin to keep producing collagen once it’s clocked off. 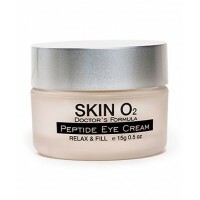 TRY: Skin02 Eye Cream Daily Peptide, $69. Pro-Xylane: Pro-x-whaaa? Just like sugar helps to get us through our day, this glucose protein does the same for the molecules that are responsible for retaining water and keeping our skin plump! 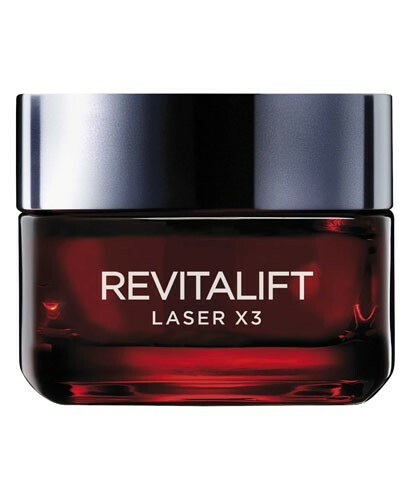 TRY: L’Oréal Paris Revitalift Laser X3 Day Cream, $44.95. Niacinamide: a.k.a B3! Niacinamide helps to brighten and hydrate lack-lustre skin by giving the two enzymes responsible for producing fats and waxes (which make our skin look dewy and young) a friendly nudge to tell them to get back to work. 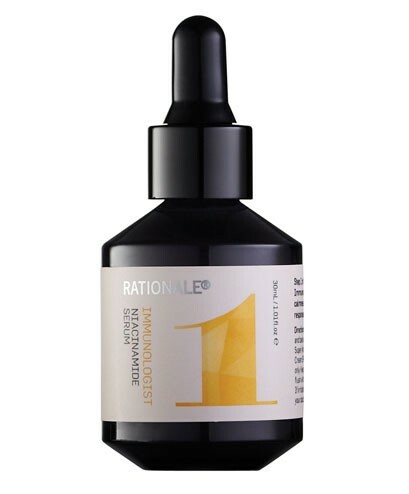 TRY: Rationale Immunologist Niacinamide Serum, $158. 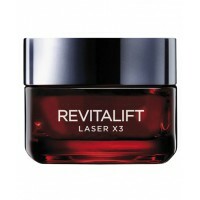 Retinol: This Vitamin A packed cream was first introduced in the 70’s (just like disco!) but instead of getting people to do The Bus Stop it helped to fix problem acne and fine lines. 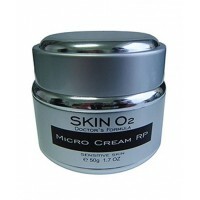 TRY: Skin02 Micro Cream Exfoliator, $45. Stem Cells: Everything is made up of stem cells. You, me, even birds and bees! 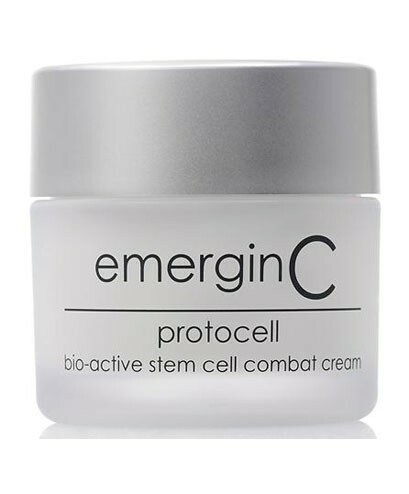 By applying a product with plant or fruit based stem cells, you can encourage the growth of your own stem cells and trigger anti-ageing effects like the healing of sun damaged skin. 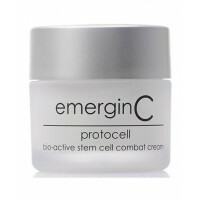 TRY: EmerginC Protocell Bio-Active Stem Cell Face Cream, $90. 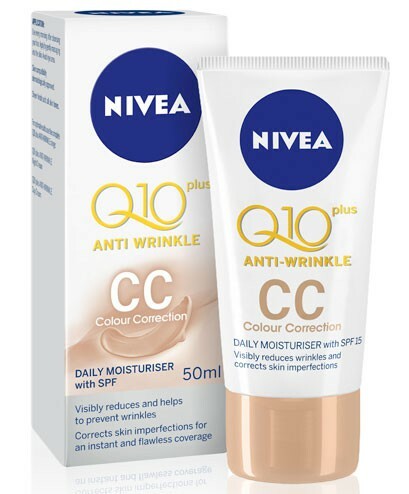 Coenzyme Q10: It helps neutralise the real villains of anti-ageing - free radicals (think toxins, pollution and UV rays). 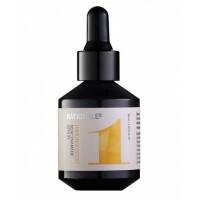 This super charged antioxidant mends any molecules that have been attacked by those sneaky little suckers. 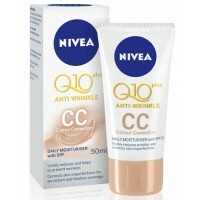 TRY: NIVEA Visage Q10 plus Anti-Wrinkle CC, $19.55. Alpha hydroxy acids (AHAs): Found in fruit and milk acids, they work by exfoliating dead skin cells and help stimulate collagen production. Cleopatra really was onto something when she bathed in sour milk! Incidentally snake venom is also a well-known anti-ageing ingredient, if only she knew it wasn’t an injectable! 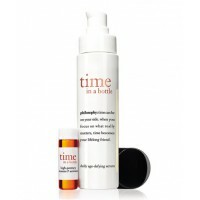 TRY: Philosophy Time In A Bottle Age-Defying Serum, $95.